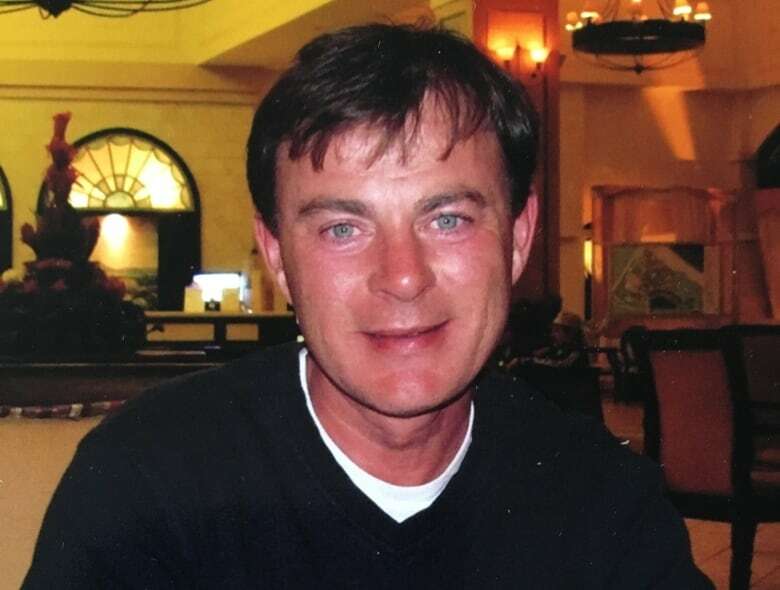 The Eric Donovan Bill is in memory of a man whose death was linked to harassment on the job. A new bill is set to be introduced in the P.E.I. Legislature next week that is designed to offer better protection from bullying in the workplace. The Eric Donovan Bill is in memory of a man whose death was linked to harassment on the job. His widow, Lisa Donovan, has been pushing for workplace legislation to include bullying, since his death from a cardiac arrest on Nov. 11, 2013. The Workers Compensation Board reviewed Eric Donovan's death and — although they couldn't say with 100 per cent certainty — they found his death was likely brought on by stress caused by bullying. His employer is appealing that decision. But as the appeal has been working its way through the system, Lisa Donovan has been meeting with union and labour leaders, government and opposition members to develop changes to the legislation so that harassment is included in the Occupational Health and Safety Act. The Eric Donovan Bill will do that. "In the past, if you broke your leg or there was a physical accident in the workplace, occupational health and safety would be alerted. Now they will be alerted if there is a toxic bullying and harassment workplace," said Donovan. The bill will include psychological along with physical injury, and it will make it clear that all workers are entitled to work in a harassment-free environment. It will also require all workplaces to have a policy for handling harassment complaints. 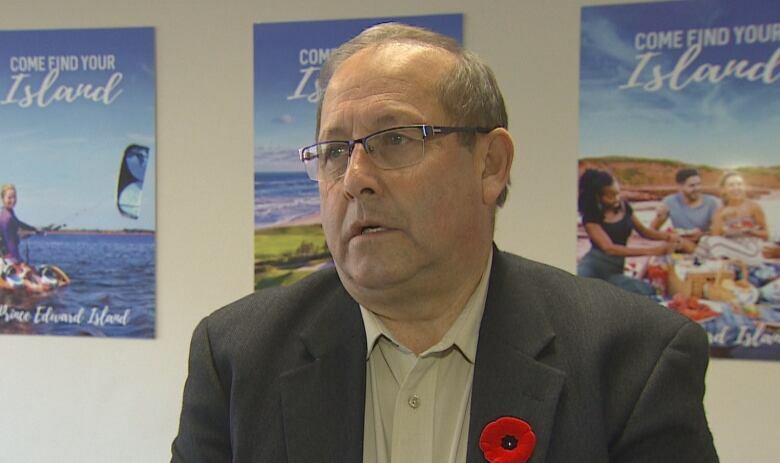 "In our changing workforce today, harassment is becoming an issue," said Sonny Gallant, minister of workforce and advanced learning. "What we're trying to do is help employees and employers with issues that may come, move forward." Gallant credits Donovan for bringing all the interested parties together to work on these changes. Five other provinces have legislation that recognizes workplace bullying. Donovan hopes the rest of the provinces and territories follow suit. 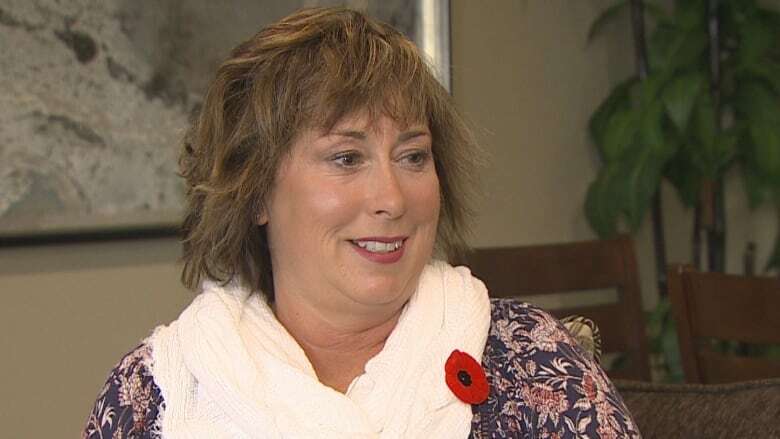 She said since she first shared the story of her husband's death, she's heard from people all across Canada and beyond. "People are still reaching out to me, on a daily, weekly basis, saying 'This is happening to me in the workplace. What do I do — where do I go?'" And although she's still busy with the appeal involving her husband's death, Donovan plans to be in the legislature when the bill is introduced. "It's Eric's legacy, it's my children's legacy. It's all the work that I've put into the last five years. I hope it honours him, he'll always be remembered by us, but it's something positive that has come out of something so tragic, and so unnecessary." "I'm overwhelmed. I'm sad. I'm excited. I just don't want our story to be anyone else's story," said Donovan. She said the support of friends and complete strangers has helped her through this, and given her the strength to continue lobbying for changes to the legislation. "Keep talking about it. Obviously that's how things get changed. You just have to keep pushing," she said. 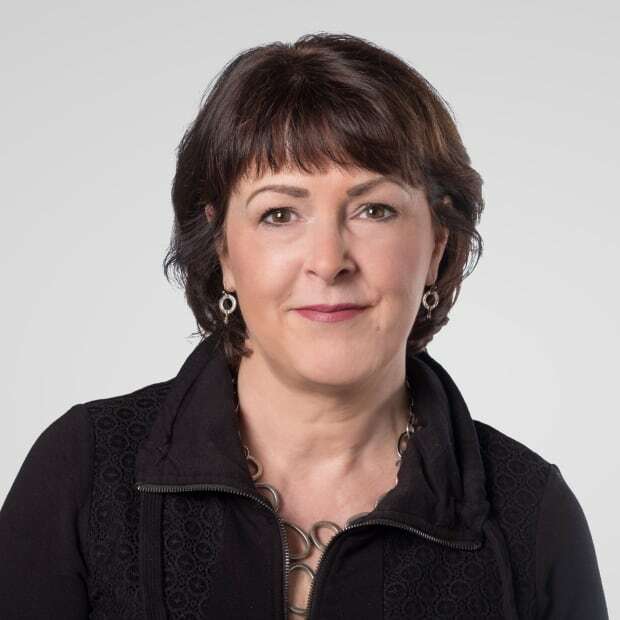 Sally Pitt is a producer with CBC and has worked as a journalist for more than 30 years in online, TV, radio and print. She specializes in justice issues and also works with the CBC Atlantic Investigative Unit. You can reach her at sally.pitt@cbc.ca.